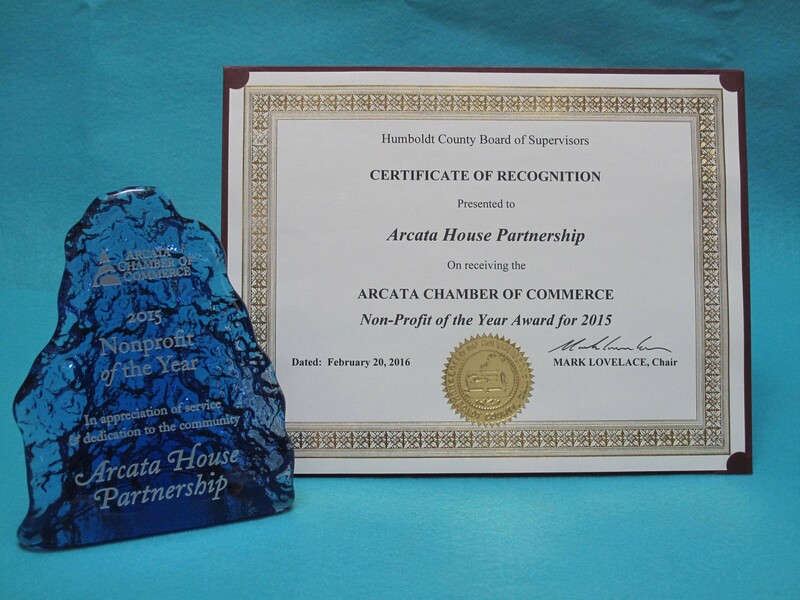 The Arcata Chamber of Commerce recently named Arcata House Partnership its 2015 nonprofit of the year. Arcata House Partnership — which was nominated for the award by the chamber board and then given the top honor by a chamber-member vote — was recently featured in the Journal’s Feb. 25 cover story “Homing the Houseless,” which looked at the Housing First philosophy and how it might work in Humboldt. Through its Apartments First program, Arcata House has been using Housing First for years with tremendous success. 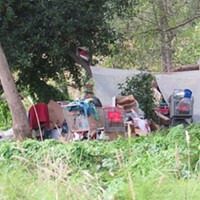 And the nonprofit played a critical role in the building of Arcata Bay Crossing, a low-income housing project off of Samoa Boulevard that’s housing more than 30 people, many of who were chronically homeless. Arcata House Partnership Executive Director Darlene Spoor — who’s relatively new to the organization and will be introduced to the community at a welcoming event at 3 p.m. on March 15 at the Annex, 501 Ninth St. — said the award is a tremendous honor. “It really speaks to the dedication and commitment of the staff here,” she said. Spoor was quick to add that the award also speaks to the community’s commitment to caring for some of its most vulnerable members. 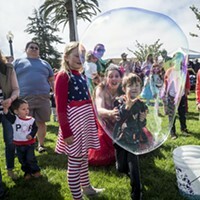 She pointed out that without the 17 percent of Arcata House Partnership’s funding that comes from private donations, the organization probably wouldn’t be able to care for 19 people in its Apartments First program or maintain its six shelter houses sprinkled throughout town. “That’s a critically important piece,” Spoor said of the community donations. For more information about Arcata House Partnership, visit its website here.